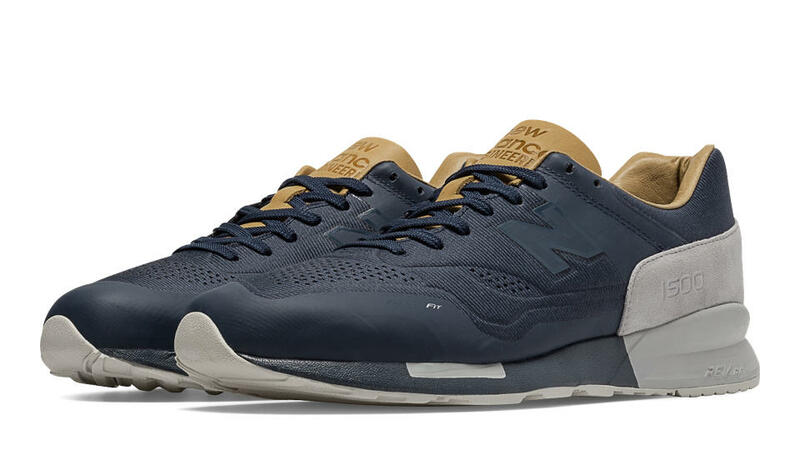 If you were following our Instagram account around a year or so ago, then you may have seen us post a leaked picture of the Re-Engineered New Balance 1500, but at that time, it was all guess work for us and NB fans alike. Everyone was quiet, NB weren’t telling us anything, and all we had to go on was an image and the word ‘Reengineered’ on the tongue. 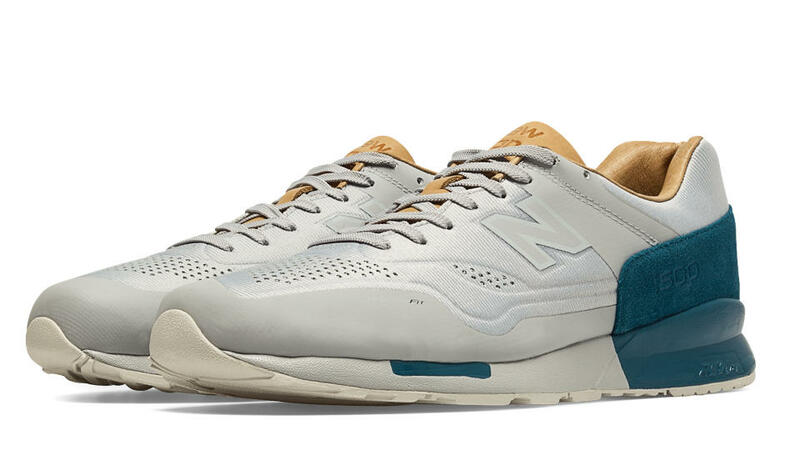 To be perfectly honest, for us, this was exciting times, but I know for others, they were angry that New Balance were messing with their beloved 1500. However, it’s 2015 guys, I mean, every other brand has been trying out various new technology, so why shouldn’t New Balance get involved? 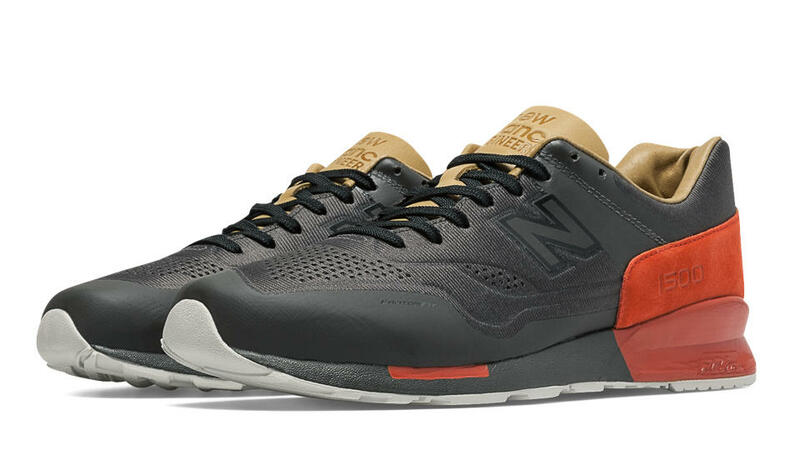 Well, here it is (some of them)… the New Balance 1500 is back with a completely re-engineered upper and midsole to boot, but it’s still extremely appealing to all the lifestyle fans out there. The New Balance 1500 gets an update and features a sleek seamless upper, with the addition of leather and suede creating some material contrast and making sure that things don’t turn too techy for this model. Of course, it’s not just the upper that’s different, New Balance took their revolutionary REVlite midsole which is 30% lighter than other foams with comparable performance, and used it as a replacement for the Encap that we’re so used to on the 1500. We’ll take a look at the three pairs in this re-engineered style which have been on sale for a little while now. 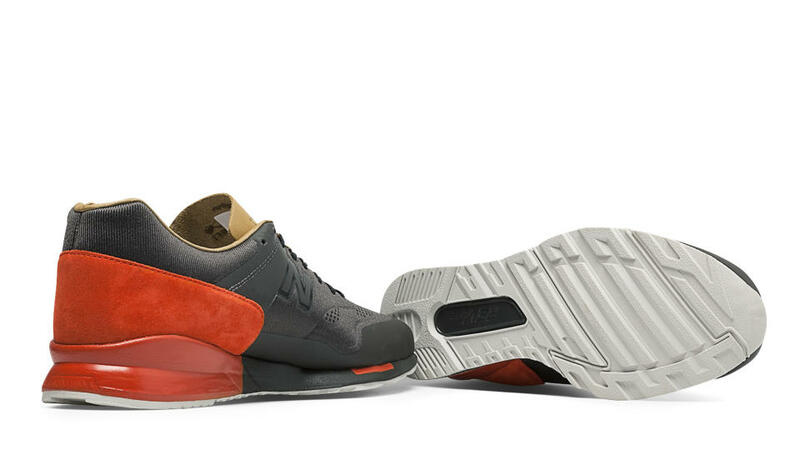 Firstly, the New Balance MD1500FB, which features a predominantly black upper, with a red suede heel wrap, red rear section of the REVlite midsole, and some vachetta tan leather lining. 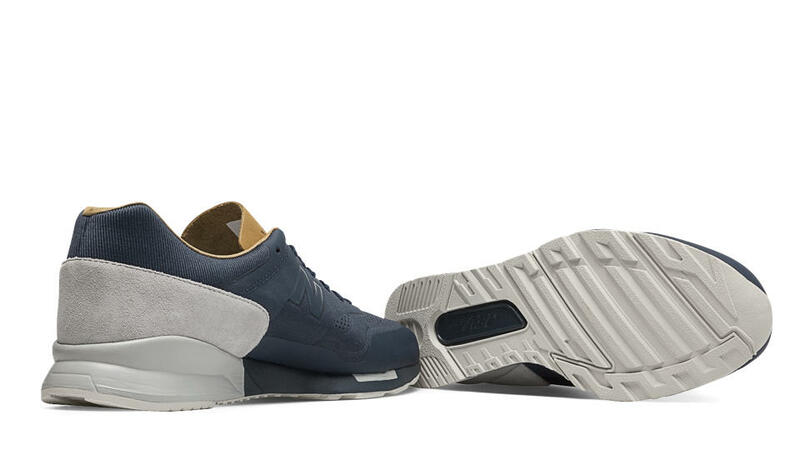 Next up is the New Balance MD1500FN, which features a predominantly navy upper, with a light grey heel wrap, a light grey rear section of the REVlite midsole, and the same vachetta tan lining. 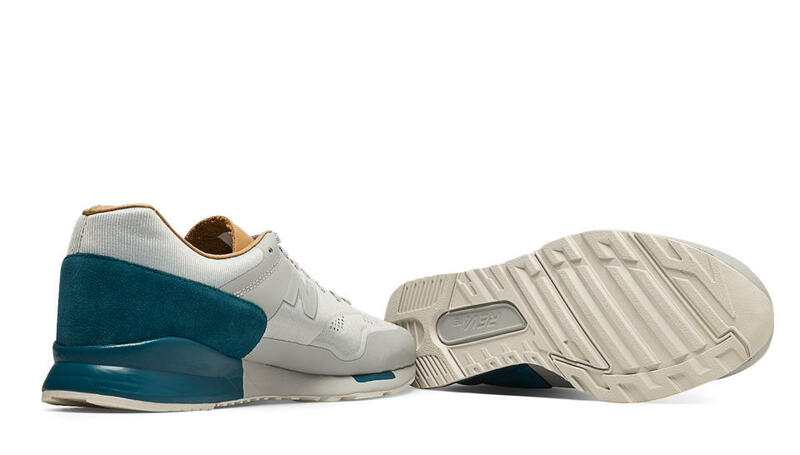 The third and final pair from this first drop of the New Balance Re-Engineered series is the MD1500FS, which features an almost white coloured upper, but it’s more of a really light grey, with a wintergreen (teal blue) coloured suede heel wrap and rear section of the REVlite midsole, finished off with the vachetta tan lining. The above pair is probably our favourite from the three, and we’re keeping our eyes locked for a little discount before we grab them (probably end up getting all three to be honest!). One thing you may have noticed is the Fantom Fit on the upper, and this is essentially a skeletally engineered upper which is created by fusing a lightweight synthetic performance mesh with a thicker synthetic layer which is used as support. Overall, this creates an upper which is extremely lightweight and very breathable, and with the addition of the lightweight REVlite midsole, these 1500’s have lost some serious weight. If you can’t wait, all three of these shoes are available select retailers such as Afew Store, who have some sizes remaining, but not much, so act fast! Direct links to each colourway can be found here >> MD1500FB, MD1500FN, and MD1500FS.